For the past maybe 2 weeks I have tried to wake up run just one mile and do my devotions. Bc of the work schedule It has made the run part harder but I knocked down to trying to run 1 mile atleast 3 times a week. Well I started out at 11.06 min mile and today I busted out 9.36 min mile. So needless to say I’m proud. My devotion time has been the consistent part. I have been doing a devotional on leadership and it’s great! I believe that this is part of what leadership is. Sure I can stand to loose a 4 year olds worth of weight, but the fact that I get out and do it is what leadership is. The “do as I say not as I do” is a thing of the past! Lead by example. That’s what Jesus did! He had a small group of 12 men that he simply walked with talked with and showed how to love! Actions reflect leadership! I want my daughter to grow up healthy and loving herself and knowing that she is the best version of herself as she can be! 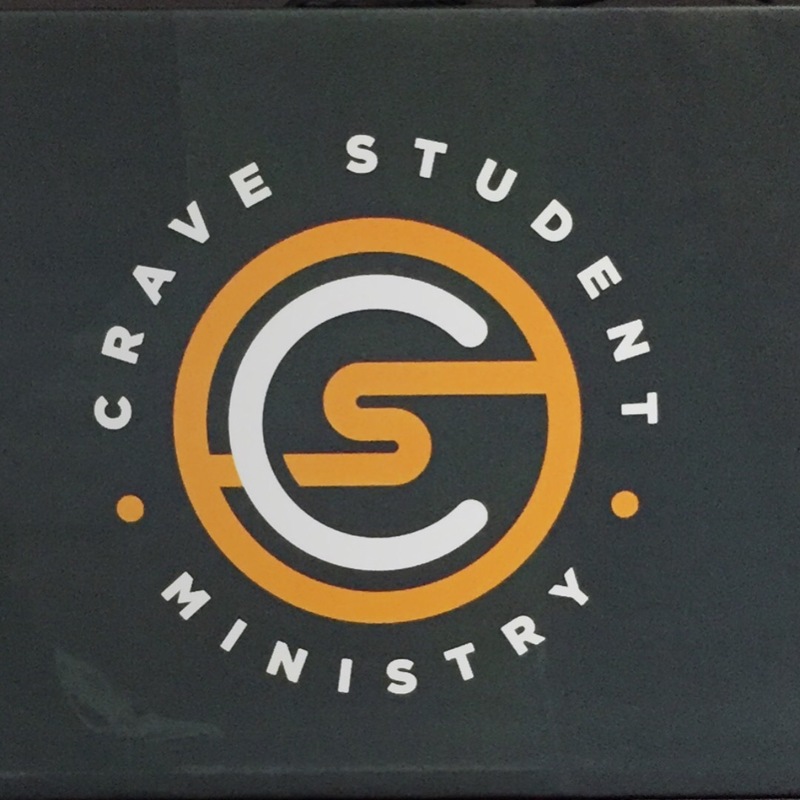 I want my students @crave_csm to go back to school knowing that God has equipped them with everything that need to “survive” the school system! God tells us that we are enough! I believe in great things for this school year! I believe that #boldness was not just for the missions field I believe that it means this year our schools are not just a “prison” anymore. This year is going to be great bc God has called us to change our cities. Just like the story of the possessed man, Jesus basically said, yea you can come with me BUT I need you to be in YOUR city to change YOUR city, from the inside out!